Growing up our family did a lot of camping. My Dad was an ex-scout and scout leader and loved the outdoors, and consequently shared this passion with his whole family. You could say it is in my blood, as according to family stories I have been camping since I was a baby! From my own memories I remember camping and walking in the Yorkshire dales, around the southern coast, Wales and the Lake District (lots in the Lakes). 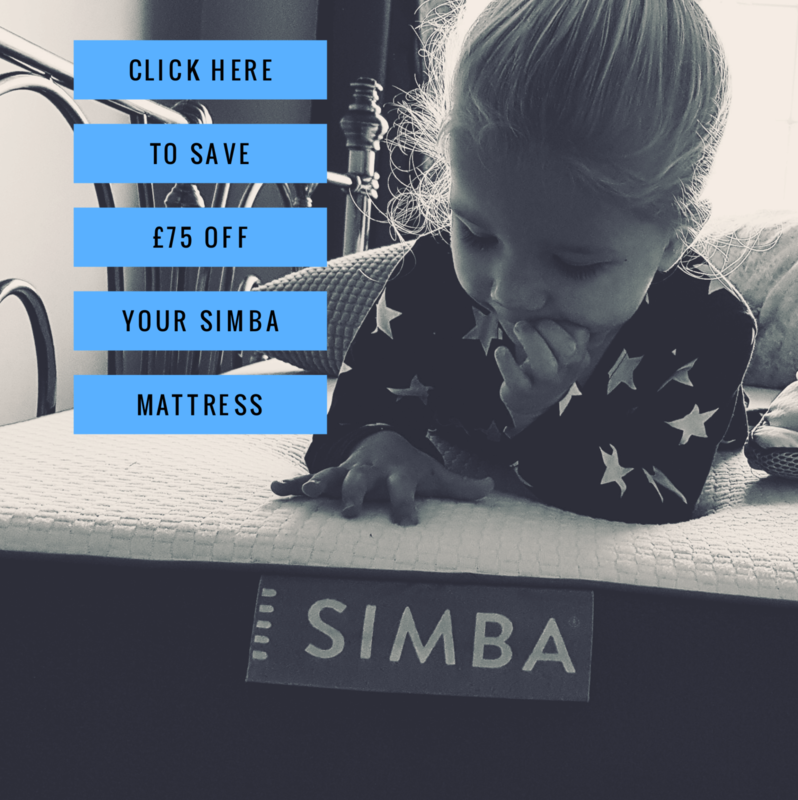 We went on many an adventure most school holidays, and whilst at times I whined as I became older, and wished more than anything to be staying in a luxurious Bed and Breakfast, as a younger child I only remember how much fun it was. I loved exploring the mountains, the dales, swimming in rivers and cooking on little stoves. It was peaceful, beautiful and exciting, and a wonderful time with my sisters and family. 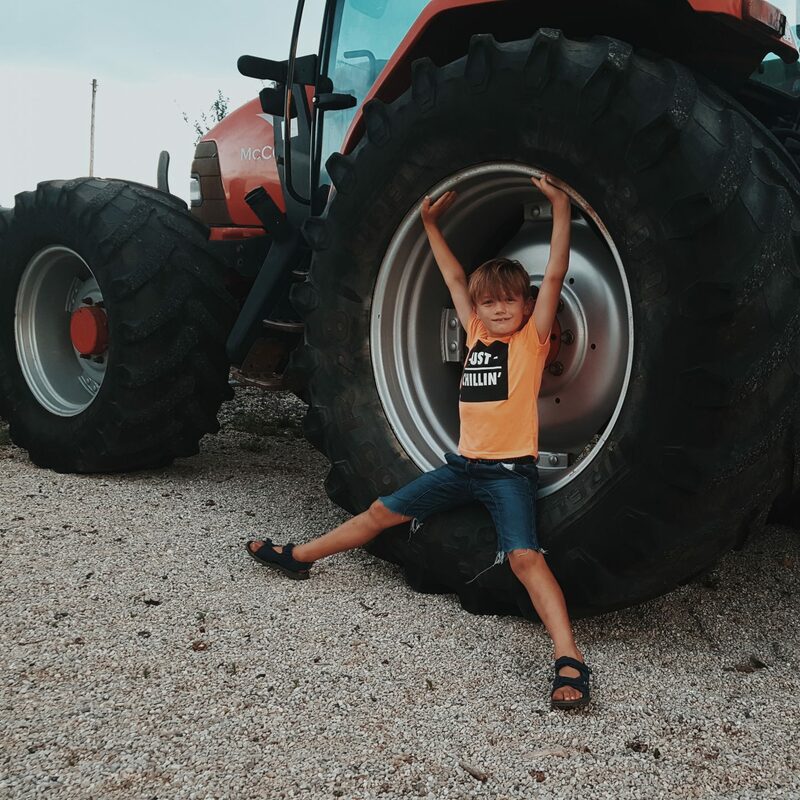 I have since becoming a mother of older children, contemplated time and time again over how much fun it would be for us all to go camping and create equally adventurous memories with them. 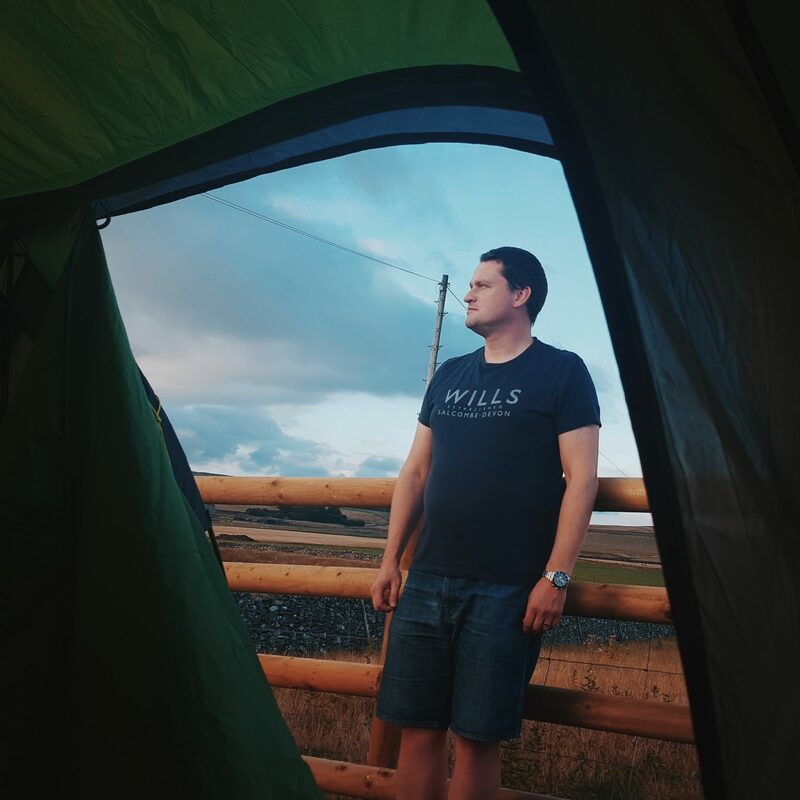 Whilst I personally (and Nathan too) would always opt for a hotel or Airbnb over camping any day, there was something inviting and exciting about the prospect of getting into camping as a family and embracing the outdoors more than we already do. I thought that being in the outdoors together and camping in a tent would be enriching and the ultimate adventure – Camping is fun isn’t it? But I also thought it is such a cheap way to travel and so would enable us to see and do more in the world too. 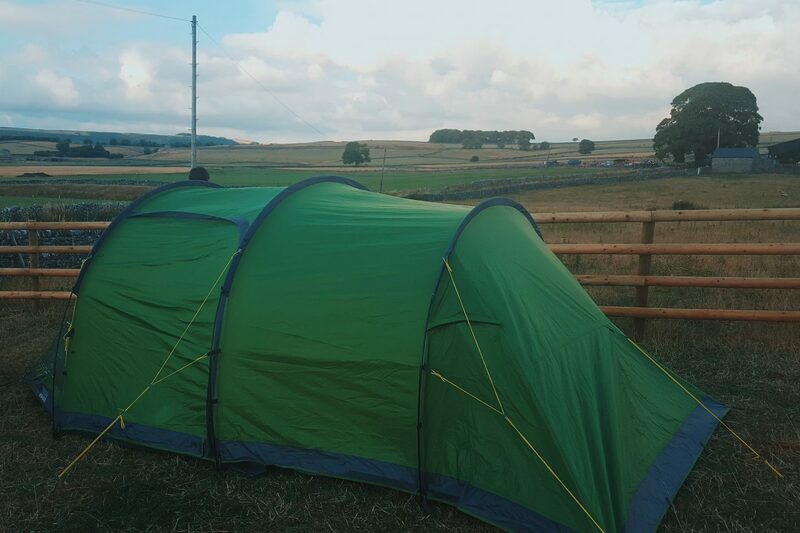 And so this last Friday we went for it – Our first family camp to the Peak District! The Peak District is such a stunning part of the UK. Located in central England it is home to a lot of wildlife, little English towns with famous produce (Hello bakewell and its tarts!) and has such lovely breathtaking scenery. It is a great spot for cycling and walking and also offers a lot of history too. 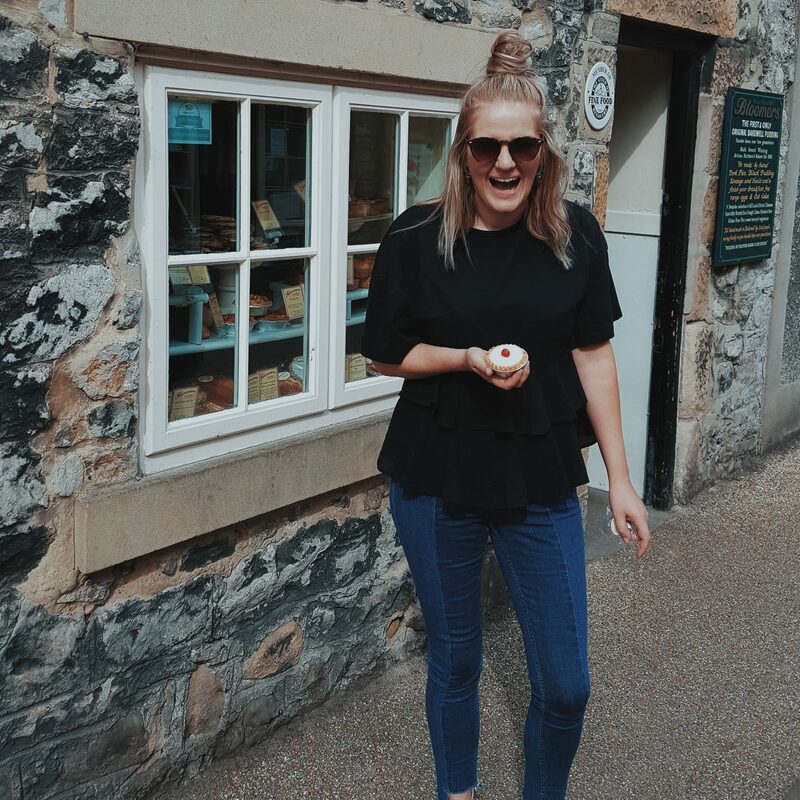 It has been on my radar for a while because I wanted to visit either Buxton or Bakewell, as well as fulfill a bucket list goal of Chatsworth House with my very own Mr Darcy! And so we decided on the Peak District and made Bakewell and Chatsworth our little weekend thing! We planned on one night camping and then a day at Chatsworth and home again on Saturday. We chose to keep it super basic as being first timers we didn’t want it to become a stressful thing and as it was also rather last minute, we were somewhat clueless. We booked one night at a little farm between Buxton and Bakewell which cost us £17! 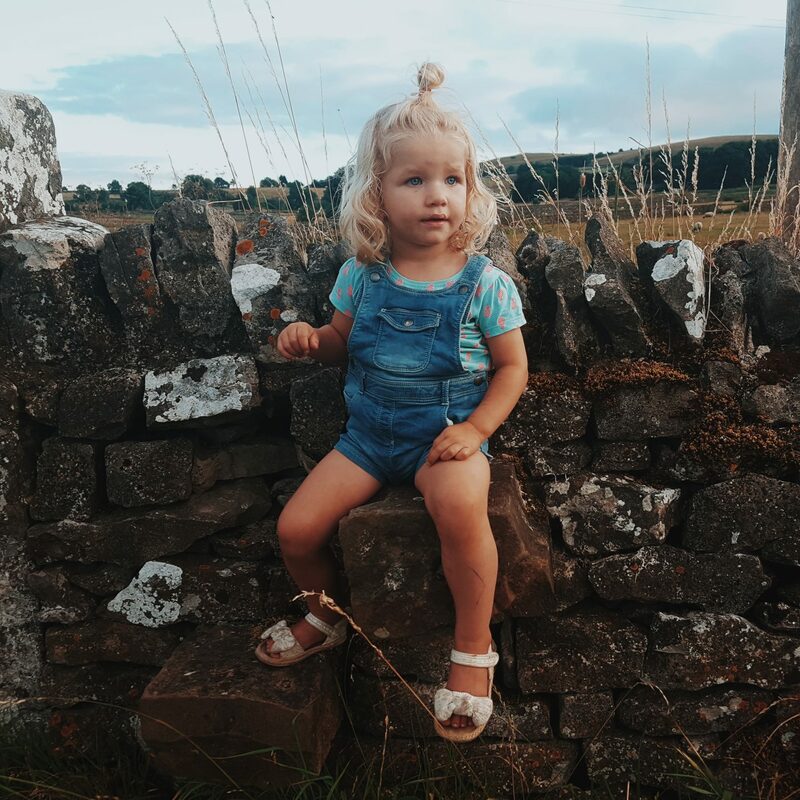 It had everything you needed – A simple field surrounded by animals and dry stone walls, and a tap, toilets and shower which were really handy too! The weather was dry (thankfully) and it was, aside from hyper kids, a really positive experience! We arrived about 7pm and the tent was surprisingly easy to assemble and get up (I soon got back into it and took charge!). By 7.45pm the tent was up, the car unloaded and the beds all made up. As I say, we only went basic and so literally had the tent, sleeping bags/bedding, clean clothes and some snacks for brekkie the next day with us – It was just right! 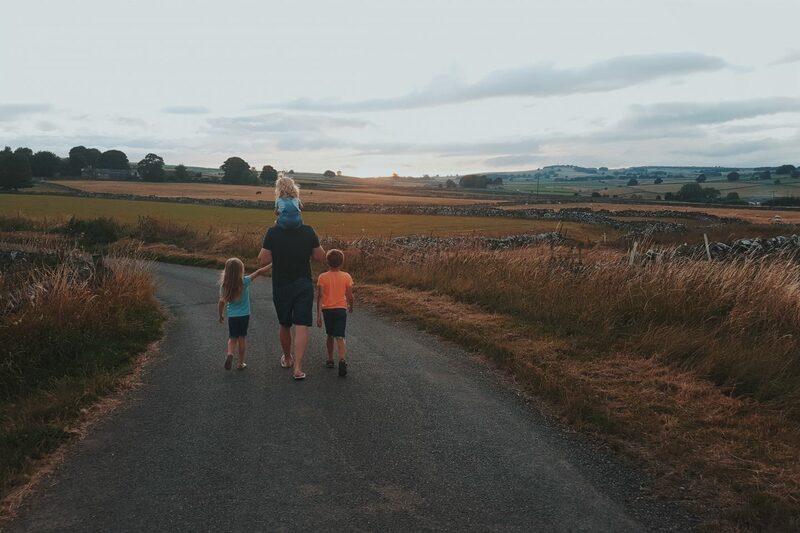 After setting up camp it was lovely to be able to take a stroll down the lane in the evening sun and explore a little corner of the countryside. 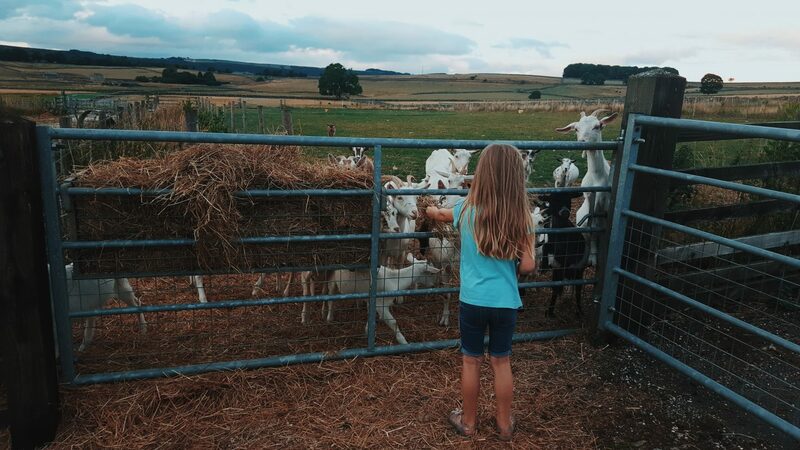 The kids loved seeing the sheep, goats and cows, and I loved the scenery, dry stone walls and feeling relaxed and free. I am constantly reminded in these moments how peaceful I feel when in the outdoors and how good for my mind and emotions nature is. The kids took a while to settle that night due to crazy levels of excitement! But other than that we all slept really well and taking an airbed for Nath and I was an absolute dream! Camping in the Summer is enjoyable as it wasn’t even that cold, and it was beautiful to wake up to blue skies and the morning sun. On Saturday morning I awoke about 6.30am which is unheard of for me at home! Blurry eyed I stumbled to the tent door and opened it back, then laid back down. It was so beautiful to just lay there and stare out onto the hills, sheep and a fresh Summers day. I had the words of “Be Still, My soul” running through my mind and I realised in the ordinary family moment just how much peace and joy I had – it was really great! 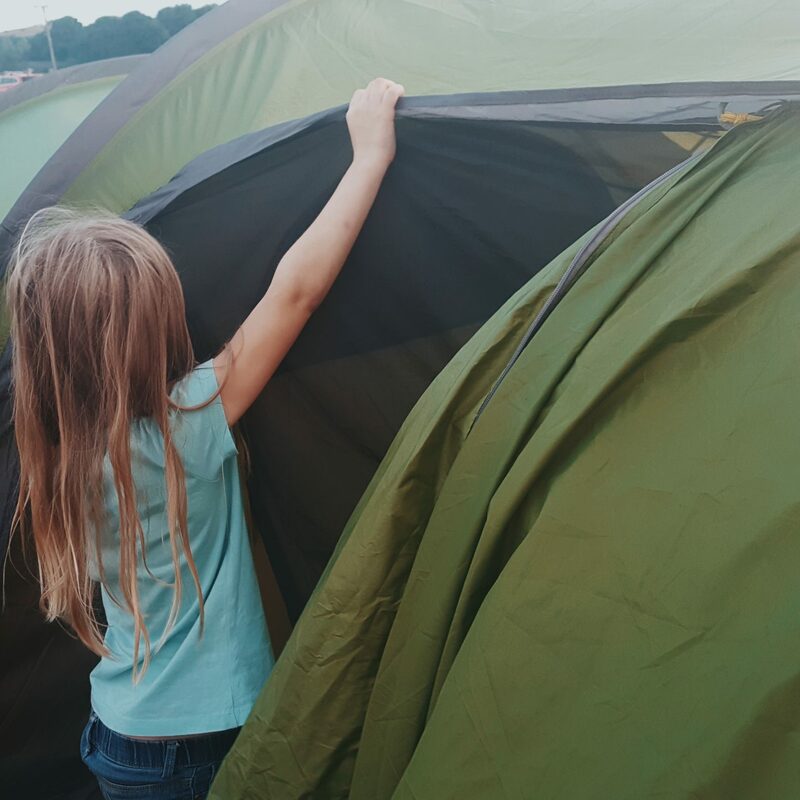 The kids soon arose with eagerness to get out and explore and we found that breaking camp was just as simple as building it. By 9.15am we had already packed up and left, and were in Bakewell (about 10 minutes away). We wandered its cute little streets, popped into a couple of charity shops and sampled some good old Bakewell tarts and then headed over to Chatsworth house for a day. There we had lots of fun soaking up it’s beauty and history. The whole little trip was exactly how I had imagined (minus a few nutty kids here and there) and it was all so lovely and quintessentially English! Camping for the first time worked well for us and gets 2 thumbs up from us all (except Mr Smith that still needs converting!) and I am already planning our next one! This time we want to build up to 2 nights and try and cook outdoors! 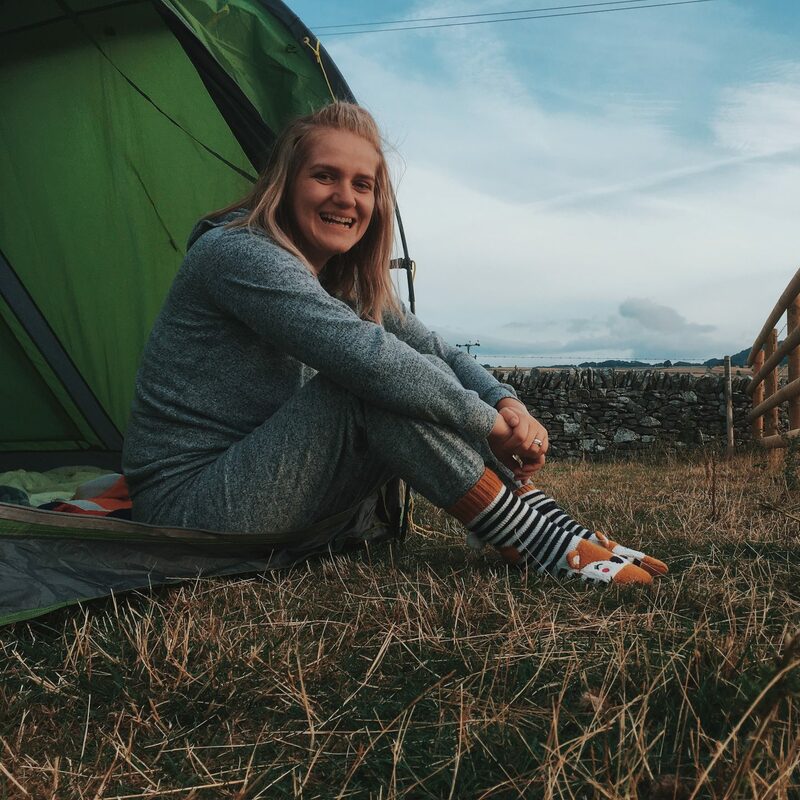 I can’t help thinking about all of the incredible places we can go as a family around the UK and Europe on a budget if we can master the ropes of camping! How many more mornings we can greet the sun and be at one with nature. 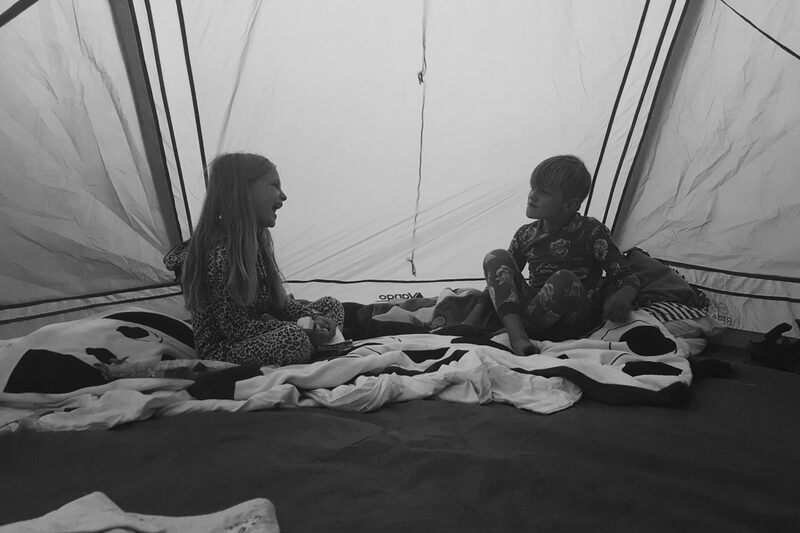 How many mountains we can show and take the kids up, and how many moments can be spent snuggled in a tent together and building family bonds away from everyday life! This trip was so enriching for my soul, so fun for our family, and a wonderful little adventure filled with beauty! 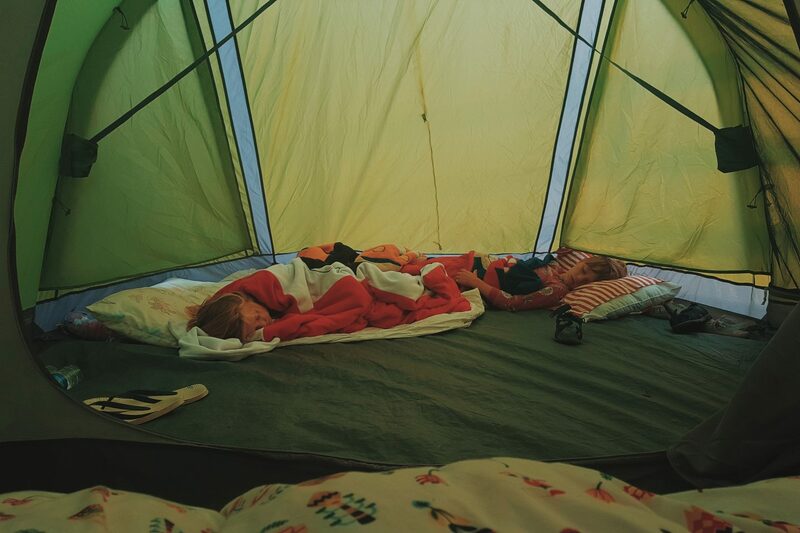 Roll on the next camping adventure we can’t wait for another! 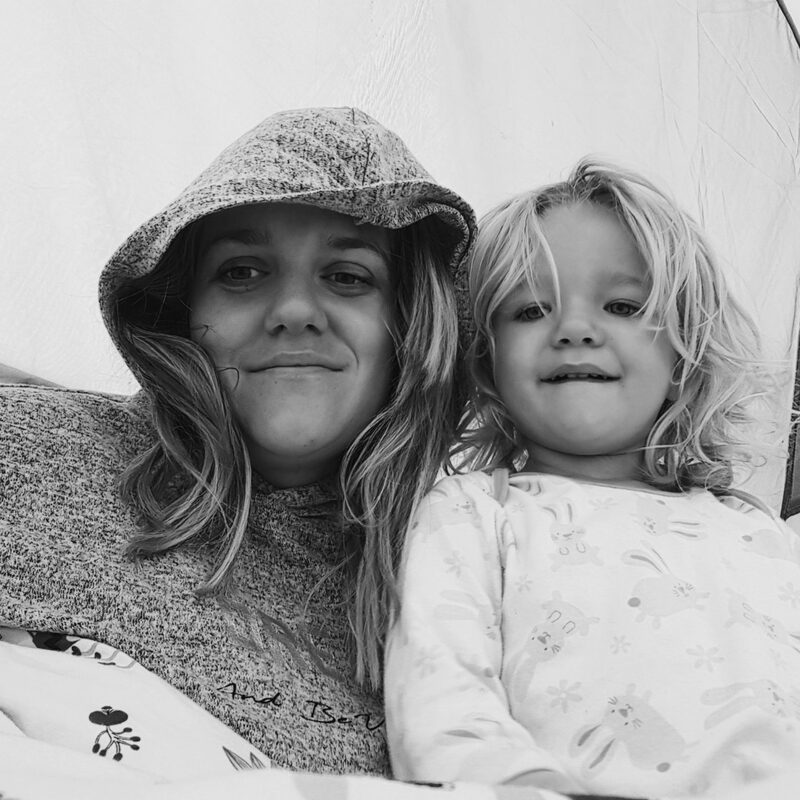 Previous Post #MyHeartyLife | #29 – Rockpooling, Home grown tomatoes and Camping!